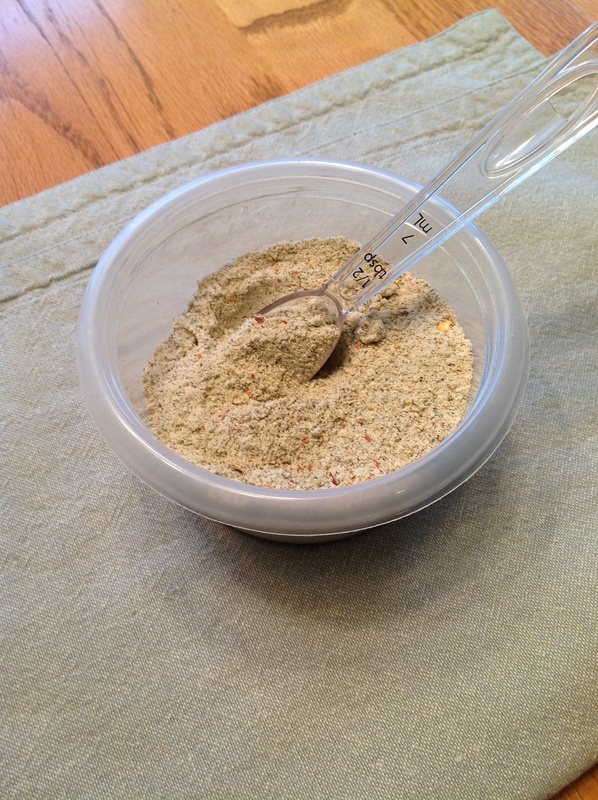 Yep, you made it yourself – Montreal Steak Seasoning. Have you ever taken the time to look at the labels on your favorite spice blends? Why do they add soybean oil? Who wants rancid oil in their spices? So, to avoid rancid oils and other not-so-good-for-you ingredients, I’ve been playing around with making my own blends. There are tons of variations of Montreal Steak Seasoning all over the internet. I played around with a few recipes and I think this is a darn delicious substitute for the store bought stuff. So my coffee grinder hasn’t seen the light of day since I was diagnosed with Adrenal Fatigue – had to kick the coffee habit to get better (don’t tell Alex I had a decaf iced coffee today, he thinks it’s a slippery slope when it comes to me and coffee). Anyway, this is the perfect application for an unused coffee grinder, AKA a spice grinder! Besides sprinkling on steaks, one of my favorite uses of this blend is in burgers. Use about 1/2 Tablespoon of seasoning mixed into every pound of ground beef. Place all of the ingredients in a spice grinder and blend together. This only takes a few seconds. Use wherever you would normally use store bought steak seasoning. 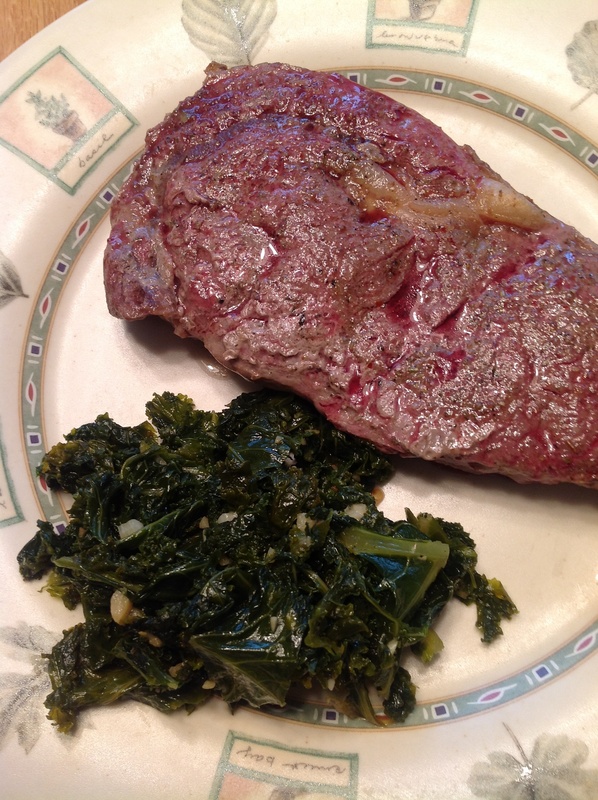 Delicious on a grass fed ribeye! Crushed red pepper flakes, Fennel seed, Garlic powder, Onion powder, Rosemary, Thyme. Bookmark.